So... is Shatterstar Better Than Venom AND Watchmen Then? 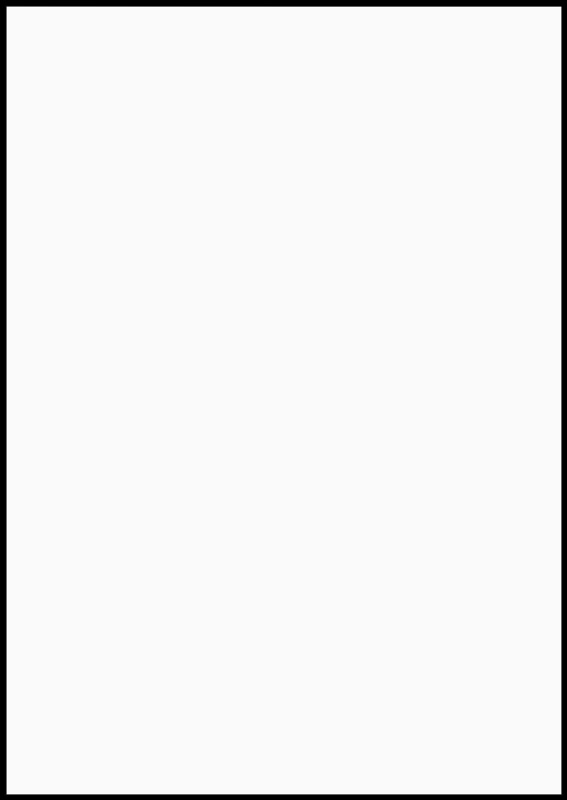 Home » Comics » So… is Shatterstar Better Than Venom AND Watchmen Then? No sooner had peace broken out in the which-is-better-Venom-or-Watchmen debate as Donny Cates and Alan Moore reached an accommodation on the terraced streets of Northampton, than it’s been set off again by none other than Hack ‘N’ Slash creator Tim Seeley. 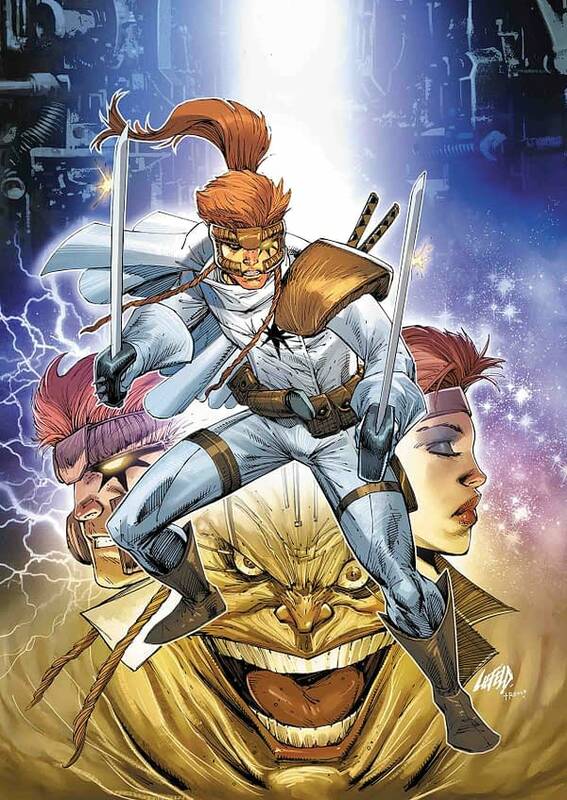 Tim, who has recently resorted to writing lead up comics to a Batmarriage that never was, nevertheless is launching the new Shatterstar comic book from Marvel. And he is making bold claims. And his posse backed him up. HIGHLY ANTICIPATED is an understatement. Yeeeek.